Are grown-ups responsible for children’s apathy to reading? 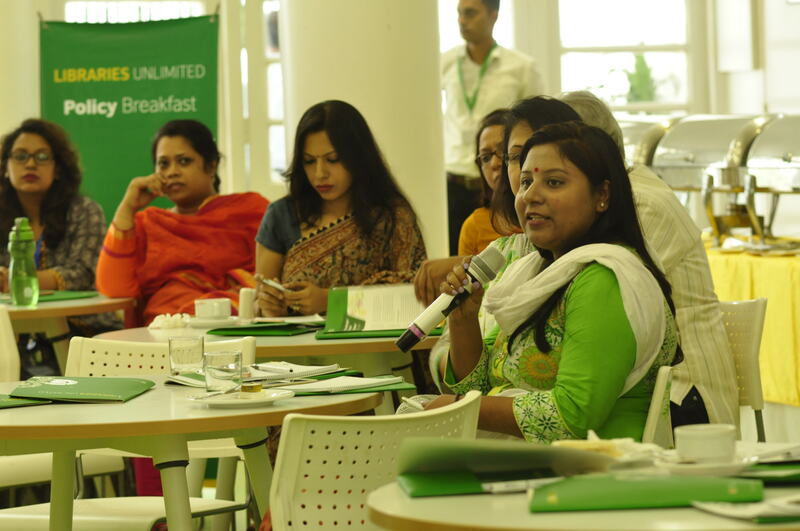 Forcing children to focus only on text books, discouraging reading for pleasure, reduced parent-child engagement, not encouraging storytelling, are some of the ways adults are causing apathy among the children towards reading – discussed participants at 14th Policy Breakfast on library for culture, reading and learning. 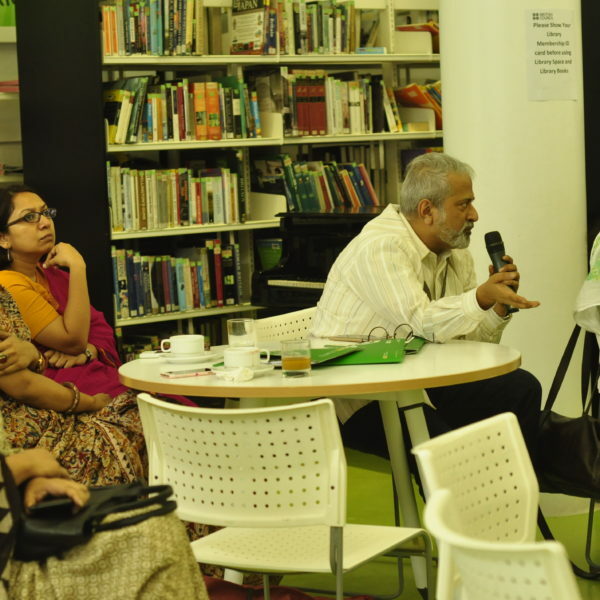 The policy event was held on 8th October 2017 and was organized by the British Council Bangladesh and IID as a part of the Libraries Unlimited project which is being implemented by the British Council in collaboration with Ministry of Cultural Affairs of Bangladesh. 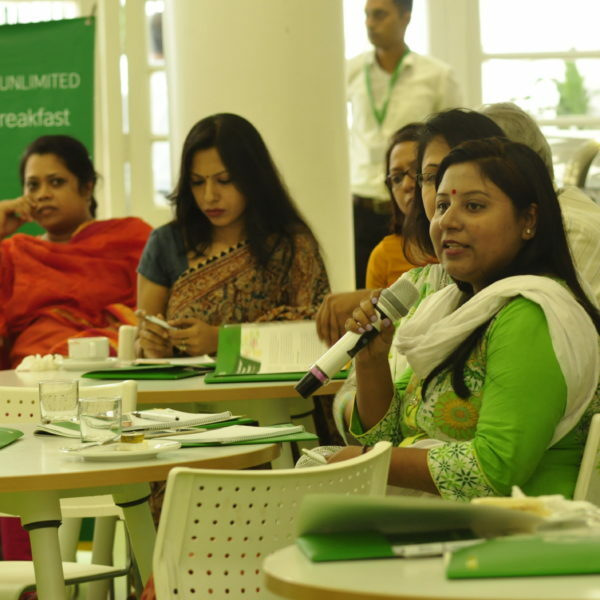 IID is the policy partner to the Libraries Unlimited. 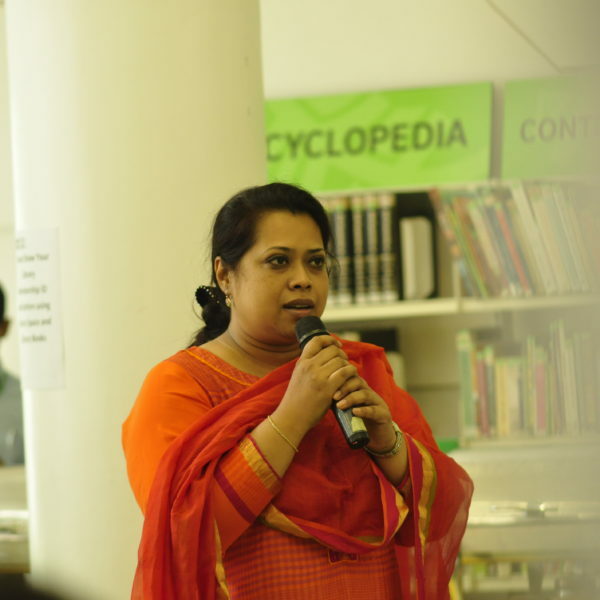 Significance of reading is critical to lifelong learning of a child but with dependence to social media, technology and parents not encouraging reading habit has caused young generation to become disconnected from the joy of reading and thus have caused them to be less likely to library visit. Library plays a crucial role in reinstating the reading habit in the children of our time. 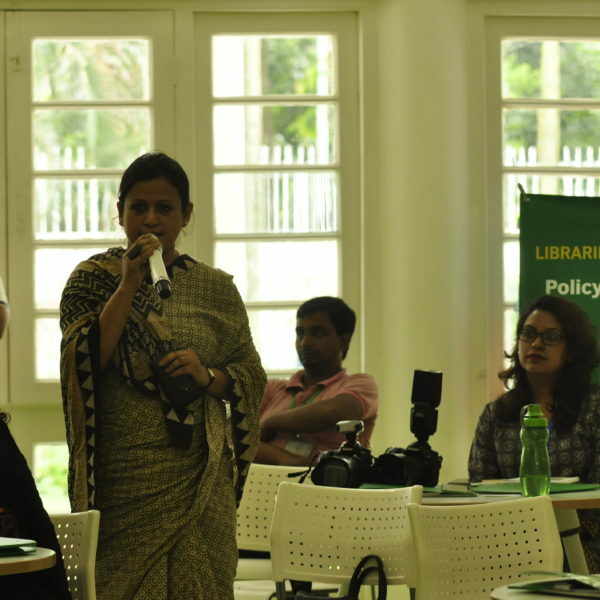 The discussion was aimed towards how libraries can support SDGs to assist in creating awareness and provide access to country’s cultural heritage and to strengthen Bangladesh’s communities and to promote a peaceful and inclusive knowledge society for a lifelong learning. 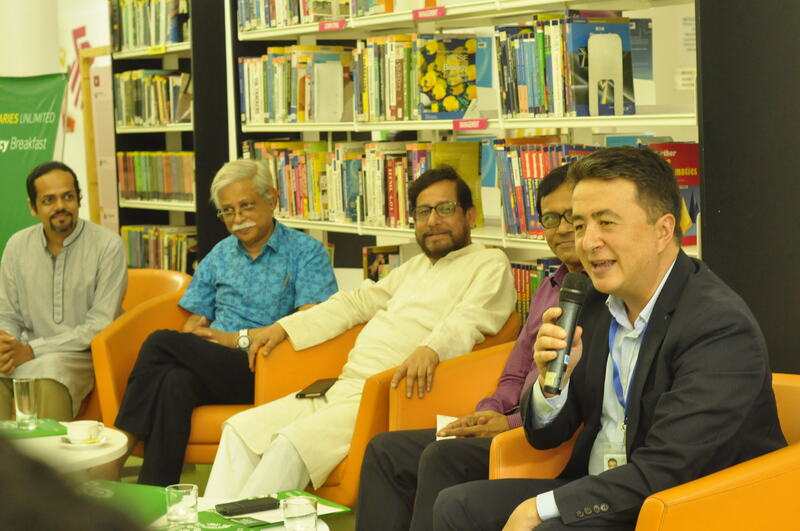 The discussion focused on culture, reading and learning habits of our generation and ways to motivate young generation to use library for both education and cultural integration. 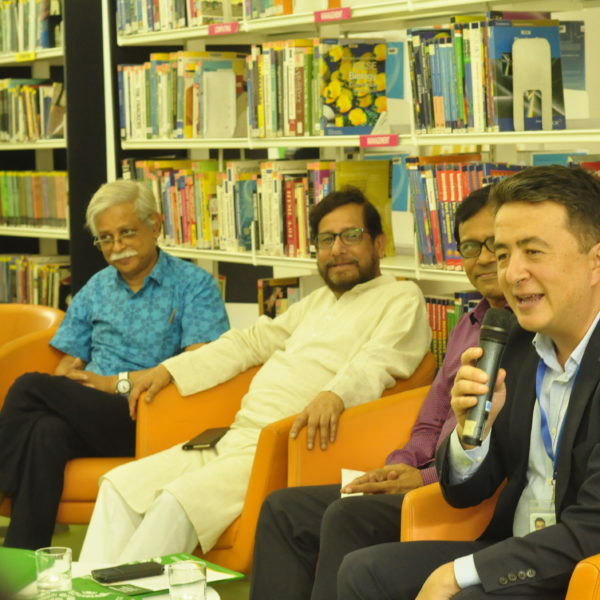 The role of government, parents, schools, and society in strengthening the use of library among our generation. 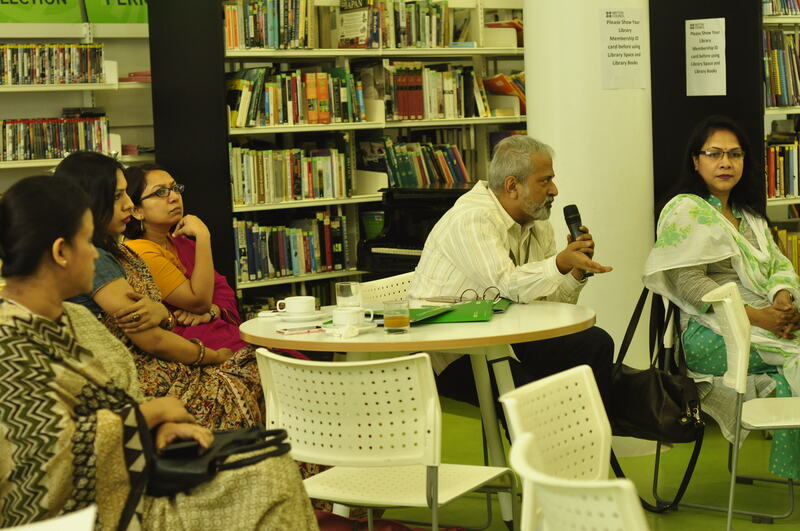 The participants highlighted that libraries may organize cultural programs and fairs to increase interest among children. 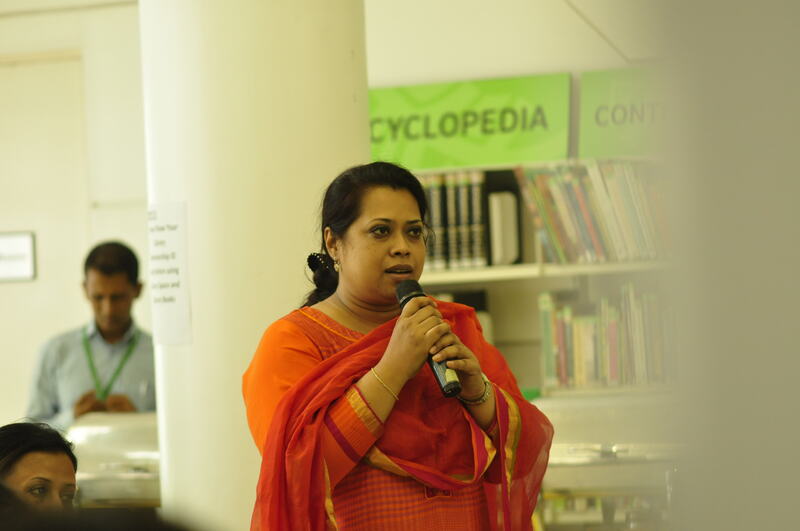 Libraries in every district should be upgraded to a friendlier and open environment which would create a space for friends and family. 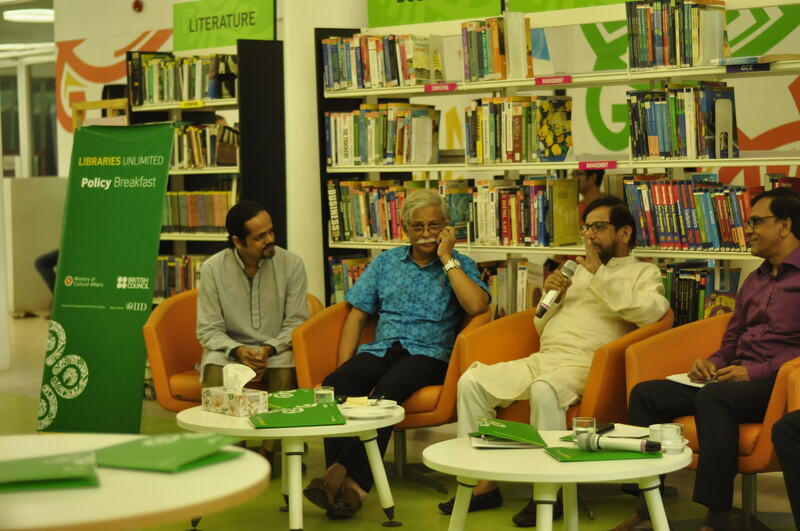 The momentum must also come from familial culture, specifically parents to reinstate the habit of reading in young ones. 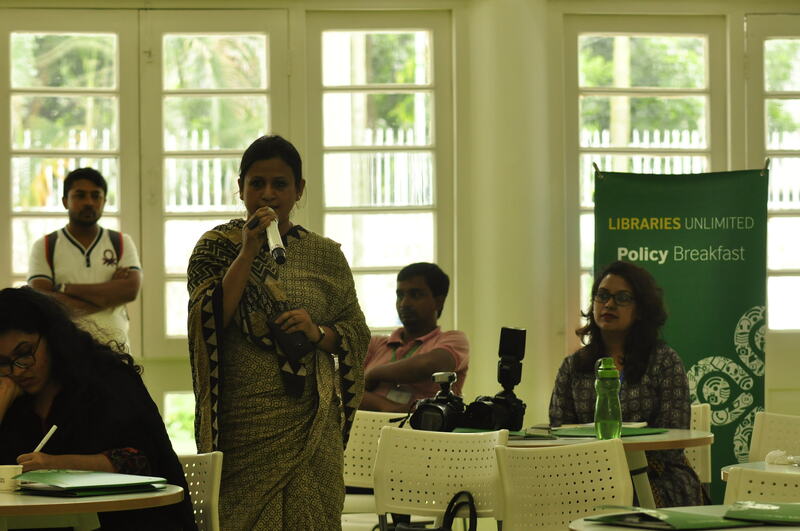 Other services like day care center, community engagement, space for refreshment can aid in providing a more inclusive place in libraries. 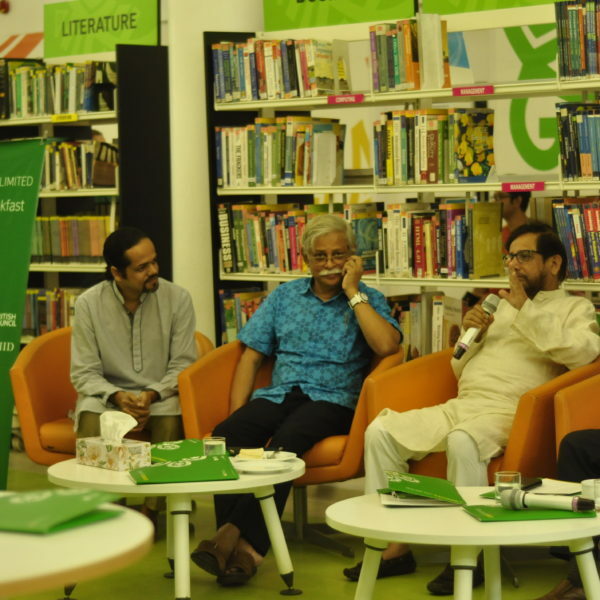 The participants included honourable Minister for Cultural Affairs Assaduzzaman Noor, MP; eminent writer M Zafar Iqbal, Head of Brac Education Program Dr. Safiqul Islam, Deputy Director of the British Council Andrew Newton, CEO of EMK Centre MK Aaref, CEO of IID Syeed Ahamed among others.